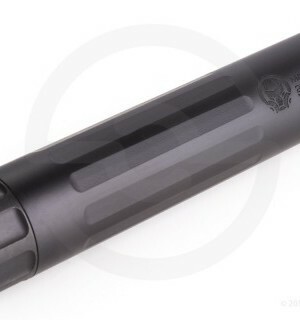 The Thunder Beast Arms Corporation 22L-1 is a thread-attach suppressor for rifles and pistols chambered in .22 rimfire. 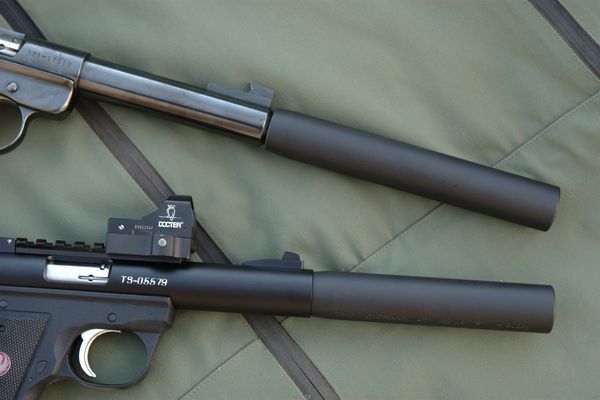 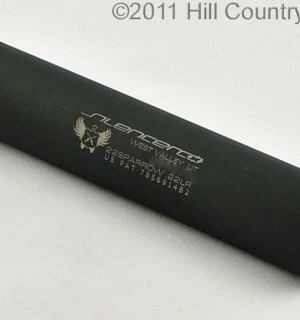 The “long” model 22L-1 is 6.2 inches long, or approx 1.3″ longer than the model 22S-1, and provides increased sound suppression at the expense of a larger package. 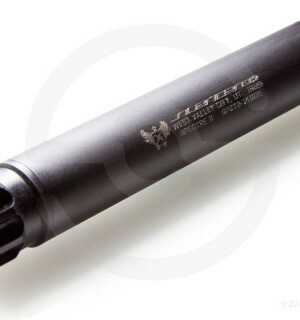 It is the ideal solution for .22 Magnum (WMR). 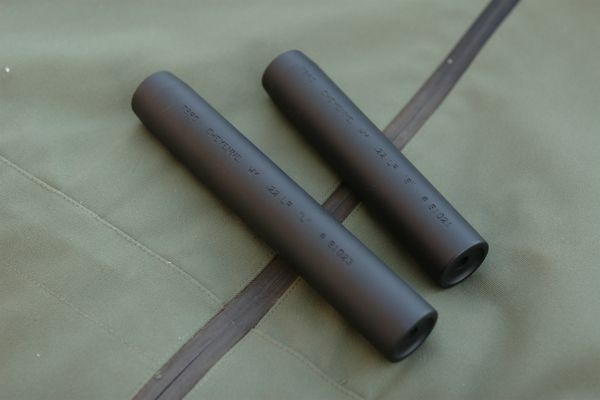 Categories: .22, Rimfire, Suppressors / Silencers.